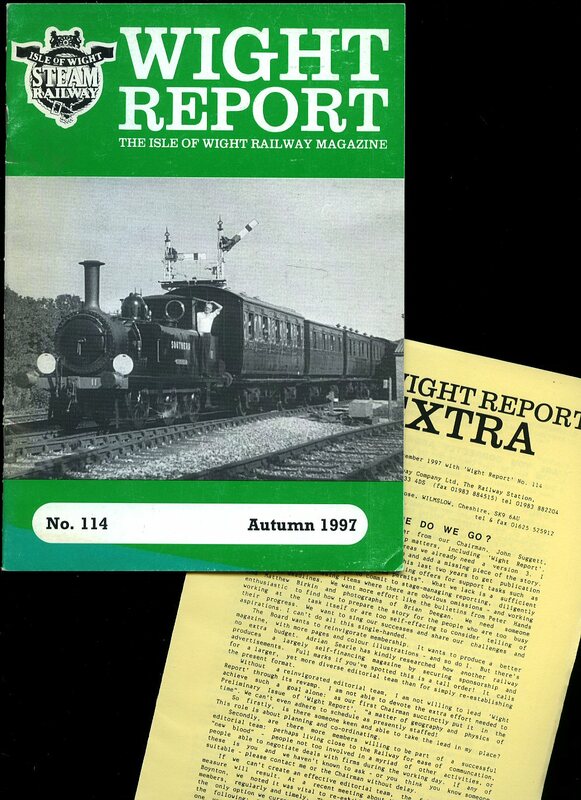 Published by The Isle of Wight Railway Company Ltd., The Railway Station, Havenstreet, Isle of Wight First Edition Autumn 1995. 1995. First edition in publisher's original stapled illustrated card wrap covers [soft back]. 8vo. 8'' x 6''. Printed pages of text with monochrome photographs throughout. In Very Good condition, no dust wrapper as issued. Member of the P.B.F.A. 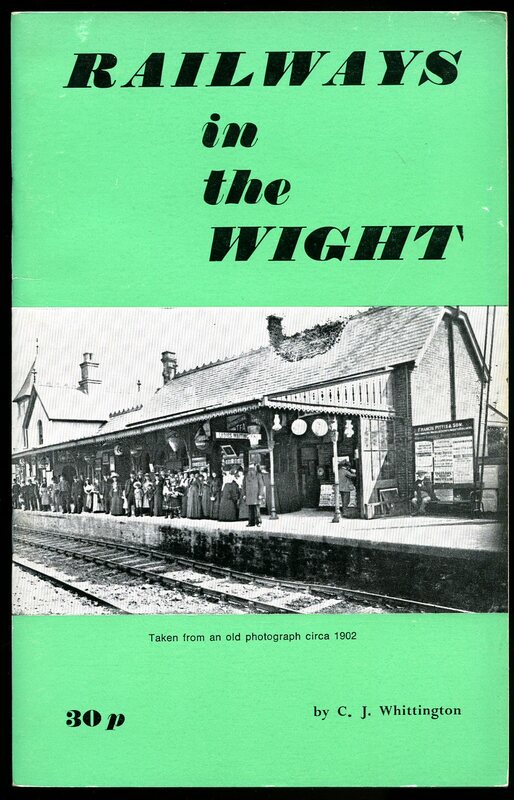 Published by Ian Allan Ltd., Terminal House, Station Approach, Shepperton, Surrey First Edition 1967. Shepperton 1967. First edition hard back binding in publisher's original black cloth covers, silver title and author lettering to the spine. Quarto 10'' x 8''. 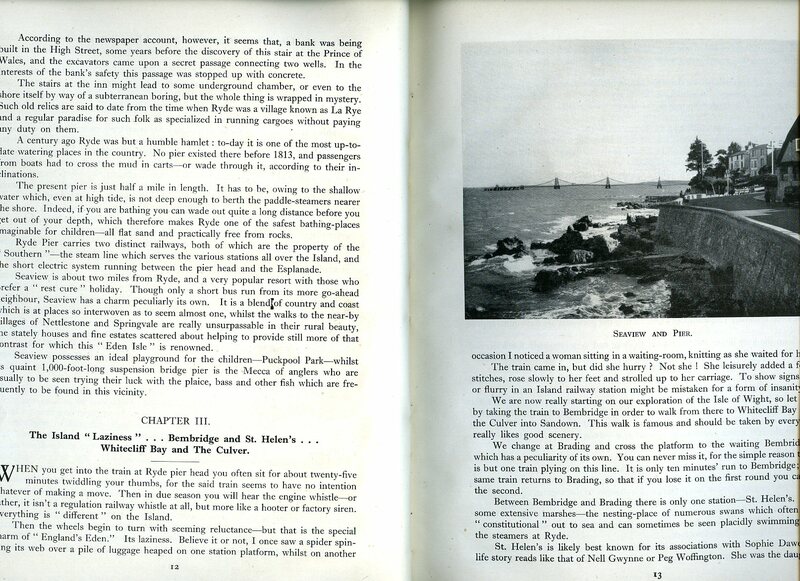 Contains printed pages of text with monochrome photographs throughout. Without any ownership markings. Fine condition book, in very near Fine condition dust wrapper, not price clipped 30/-. Dust wrapper supplied in archive acetate film protection, this protects and prolongs the life of the paper, it is not adhered to the book or to the dust wrapper. Member of the P.B.F.A. 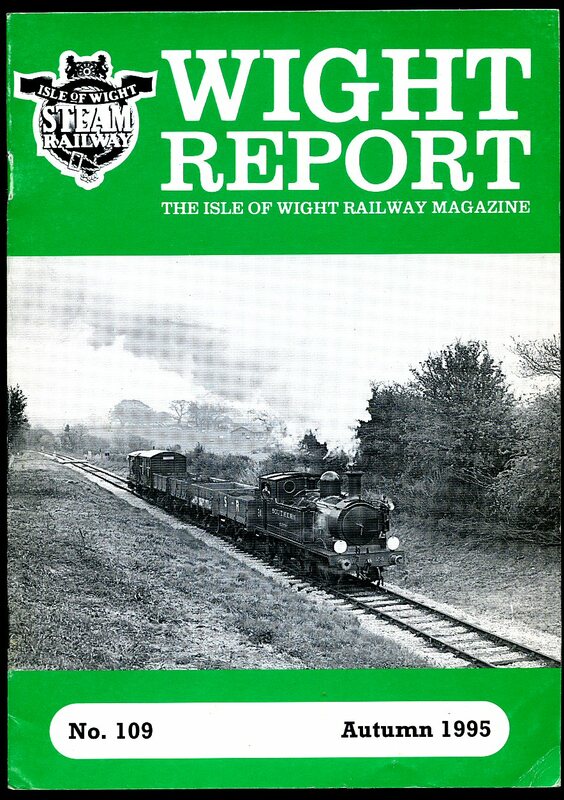 Published by The Isle of Wight Railway Company Ltd., The Railway Station, Havenstreet, Isle of Wight First Edition Autumn 1997. 1997. 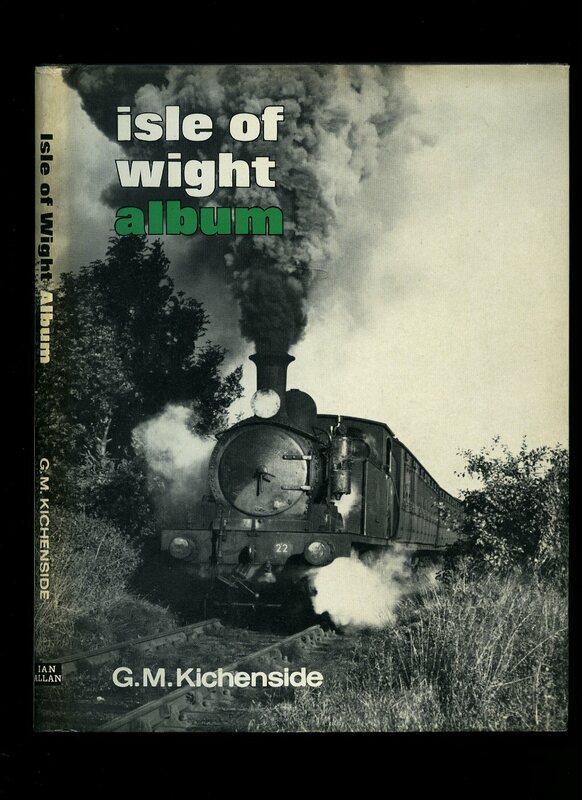 Published by G. G. Saunders and Co. Ltd., Cross Street, Shanklin circa 1960. 1960. Publisher's original illustrated card wrap covers, end paper map. 8vo. 8½'' x 5½''. Contains 40 printed pages of text with monochrome photographs throughout and in Very Good condition, no dust wrapper as published. Member of the P.B.F.A. 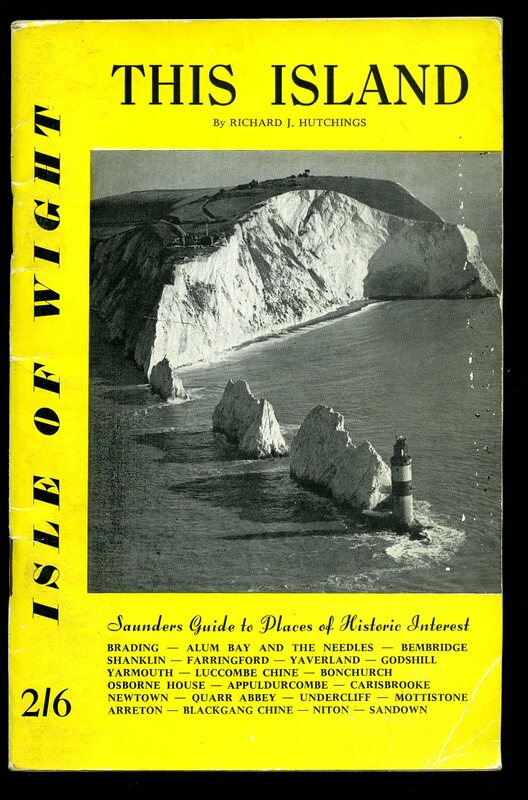 Privately Published by Raymond Young, Isle of Wight circa 1988. Isle of Wight 1988. Publisher's original colour illustrated card wrap covers. 8vo. 8½'' x 5½''. 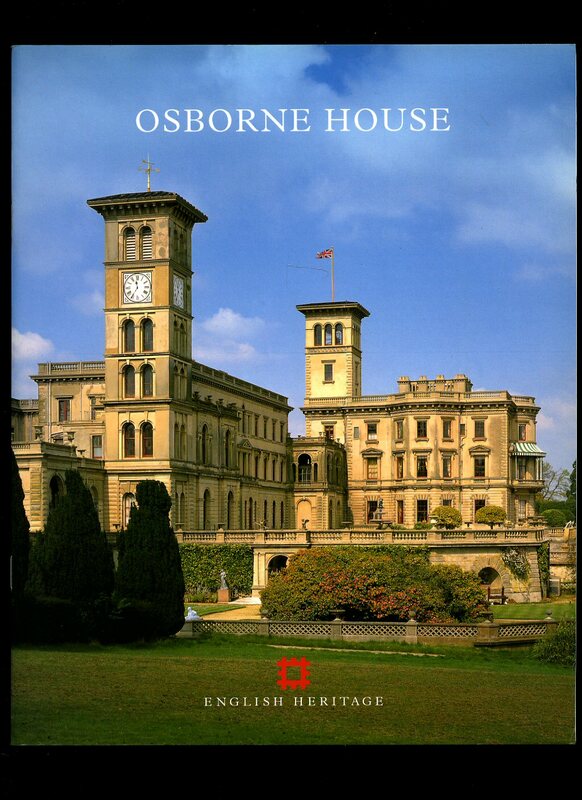 Contains 23 printed pages of text with colour illustrations and photographs throughout. In Fine condition, no dust wrapper as published. Member of the P.B.F.A. Published by Henry G. Bohn, York Street, Covent Garden, London 1853. London 1853. 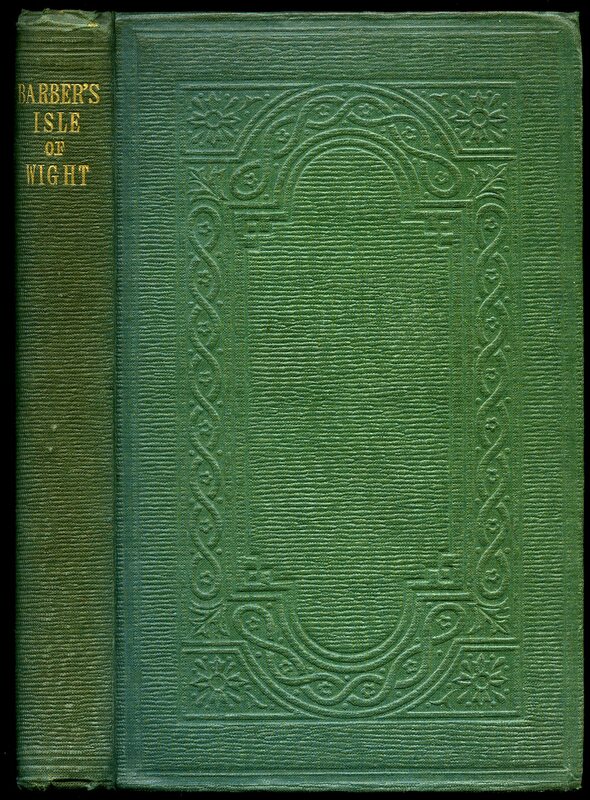 Hard back binding in publisher's original green cloth covers, gilt lettering to the spine, blind tooling to the upper and lower panels, re-sewn and re-cased, replaced with old paper end papers and paste downs, page edges slightly untrimmed. 8vo 9'' x 6'' vi, 124 [pp]. 45 steel engravings complete, including 2 folded coloured maps as called for, with an additional plate of Ryde to page 9, not indexed. Age darkening of the paper to the plates with occasional spotting and in Very Good sound, tight and tidy condition. Member of the P.B.F.A. Published by English Heritage, Savile Row, London 1998. London 1998. Publisher's original colour illustrated laminated card covers. 4to 10½'' x 8¼'' 36 pp ISBN 1850742499. Colour and monochrome illustrations throughout. In Fine unused condition, no dust wrapper as published. Member of the P.B.F.A. Published by Littlebury and Co. Ltd., Worcester circa 1948 edition not stated. Worcester circa 1948. Hard back binding in publisher's original camel brown cloth covers, turquoise lettering to the upper panel. Quarto 10½'' x 8¼'' 77 pp. Archive monochrome illustrations throughout. In Very Good condition with very minor tanning to the page edges, no dust wrapper. Member of the P.B.F.A. 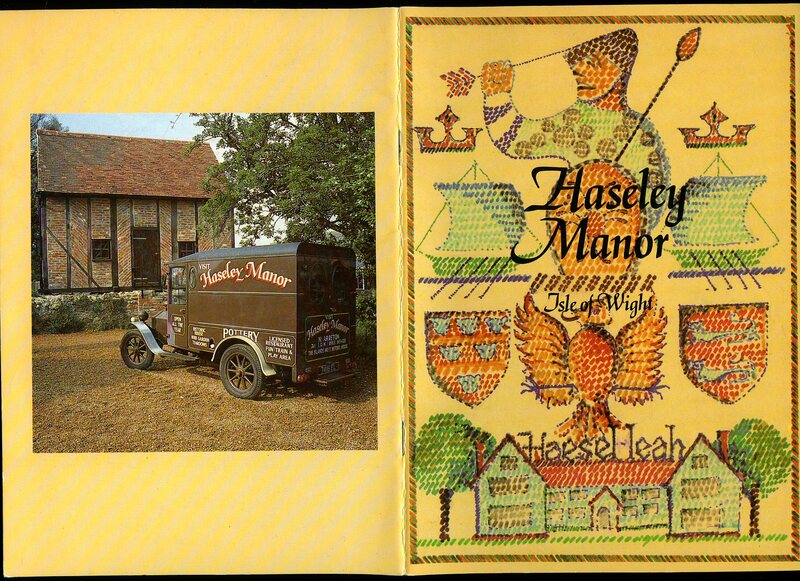 Published by Her Majesty's Stationery Office, London 1981. London 1981. Publisher's original stapled card covers. 8vo 7½'' x 5¼'' 28 pp ISBN 0116700696. Monochrome illustrations throughout, fold-out map. In Fine condition, no dust wrapper as published. Member of the P.B.F.A. Published by Her Majesty's Stationery Office, London 1979 With Amendments. London 1979. Publisher's original stapled card covers. 8vo 7'' x 5'' 24 pp ISBN 0116704292. Colour and monochrome illustrations throughout. In Fine condition, no dust wrapper as published. Member of the P.B.F.A. Published by G. G. Saunders & Co. Shanklin Second Edition 1972. Shanklin 1972. Publisher's original illustrated stapled card covers. 8vo 7½'' x 5¼'' 30 pp. Archive monochrome illustrations throughout. In Fine condition, no dust wrapper as published. Member of the P.B.F.A. 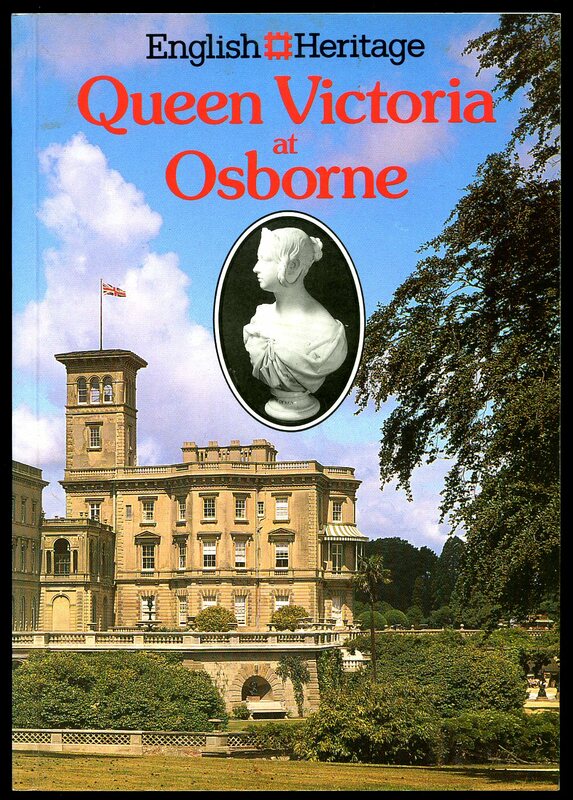 Published by B. T. Batsford Ltd., 4 Fitzhardinge Street, Portman Square, London First Edition 1978. London 1978. First edition hard back binding in publisher's original maroon paper covers, gilt lettering to the spine. 8vo 9'' x 6'' 176 pp ISBN 0713409924. Colour and monochrome illustrations throughout. Fine condition book, in Fine condition dust wrapper, not price clipped. Dust wrapper supplied in archive acetate film protection, this protects and prolongs the life of the paper, it is not adhered to the book or to the dust wrapper. Member of the P.B.F.A. 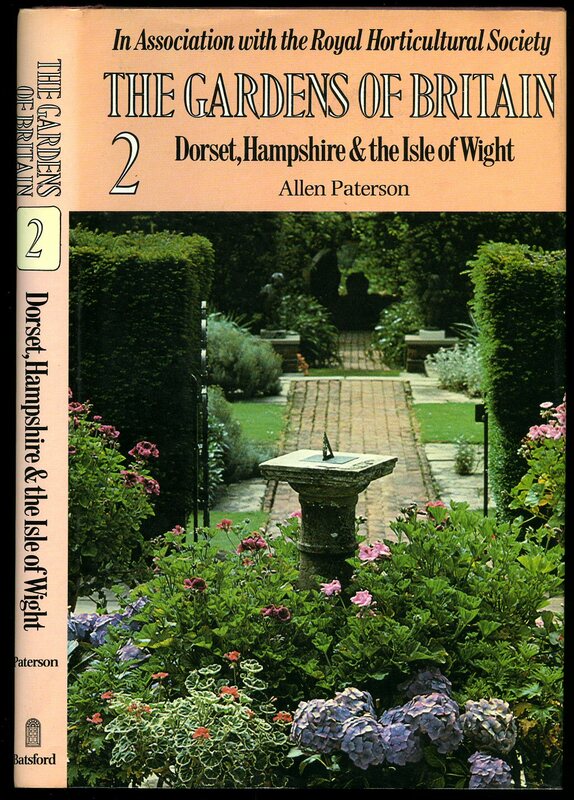 Published by English Heritage, London 1987. London 1987. Publisher's original colour illustrated laminated card covers. 8vo 8'' x 5¼'' 80 pp ISBN 1850741549. 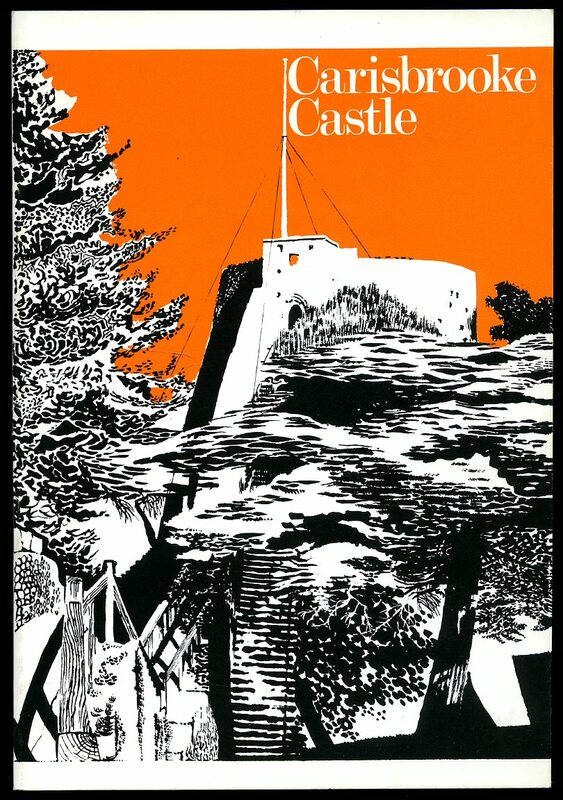 Colour and monochrome illustrations throughout. Small message inside the front cover and in Fine condition, no dust wrapper as published. Member of the P.B.F.A. Published by S. W. Partridge & Co. 9 Paternoster Row, London circa 1902. 1902. Hard back binding in publisher's original advertised grey paper covered boards, black lettering to the spine. 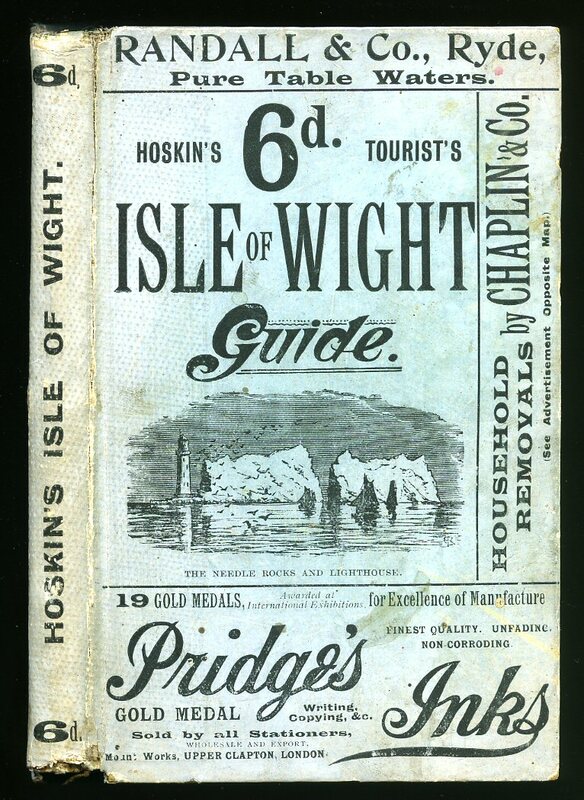 Advertisements to the covers include: Pridge's Inks, Randall & Co., Ryde, Chaplin & Co. Removals. 8vo 7'' x 4¼'' 94, iv [pp]. 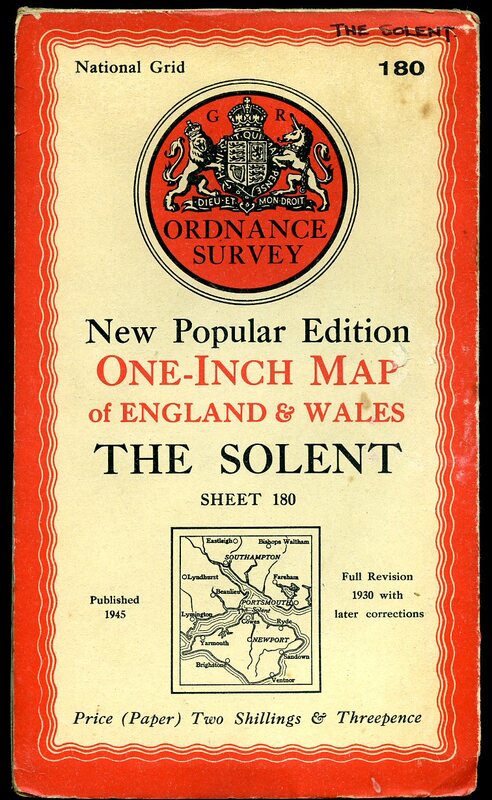 Illustrated advertisements to the end papers, fold-out two tone maps, sepia and monochrome illustrations throughout. Chaffing of the paper across the spine tips, corners are sound and in Very Good condition, no dust wrapper as published, priced 6d to the covers. 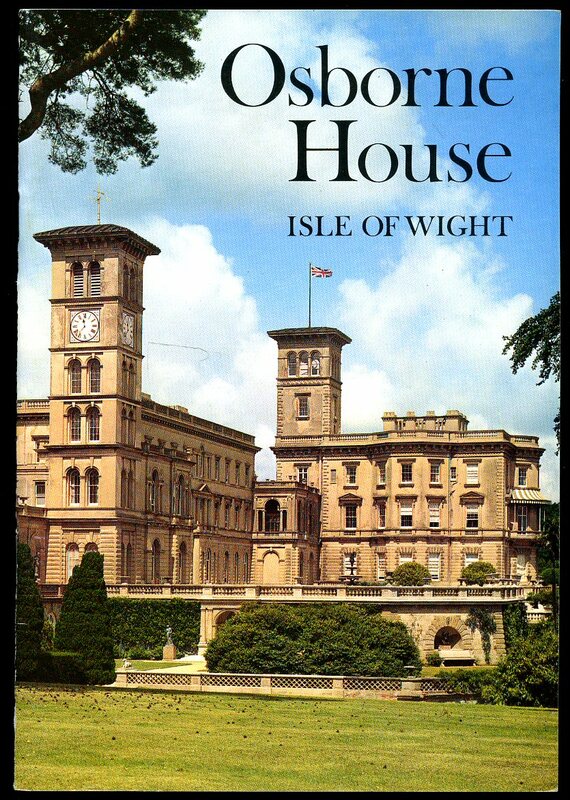 We currently hold in stock 16 other titles on the Isle of Wight. Member of the P.B.F.A.